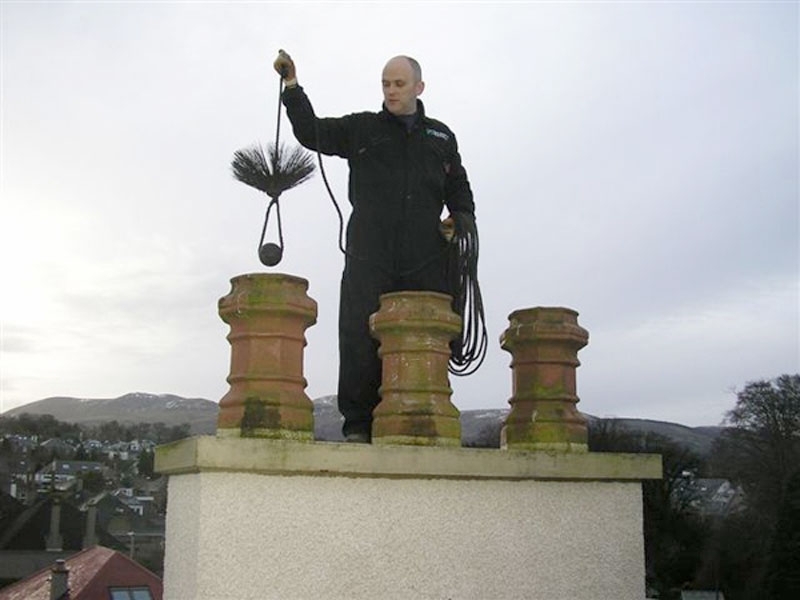 McLenaghan Maintenance are local Eldfast approved installers, who specialise in chimneys and roof maintenance, at the best possible prices. 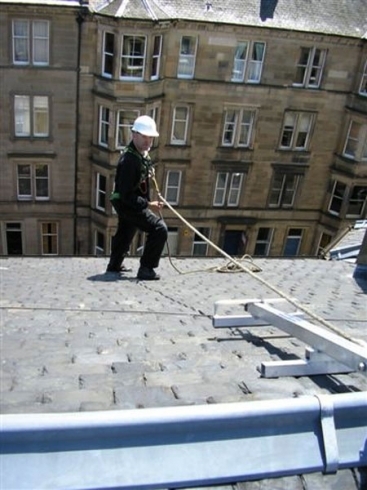 We are well-experienced and skilled in all types of access, which includes ladder, roped and powered. 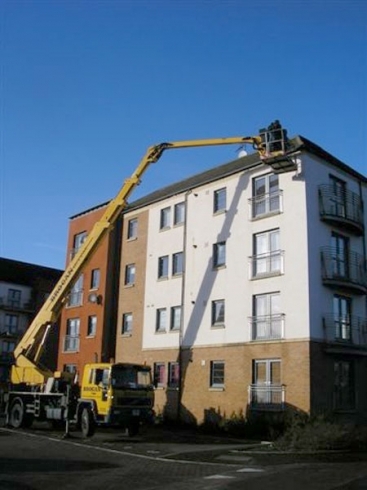 Here at McLenaghan Maintenance, we offer a wide range of roofing skills and access abilities that are utilised by private sector clients, architects, letting agents and many more. 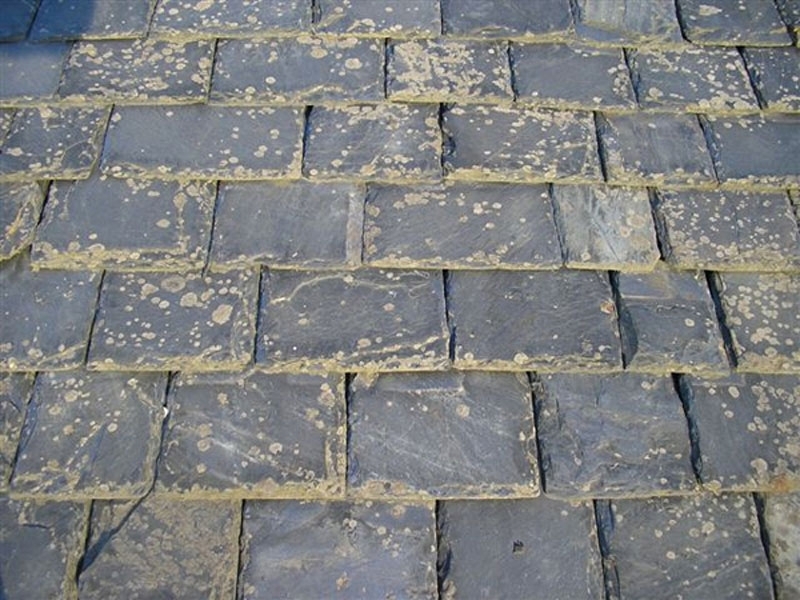 So if you require any roof maintenance or repairs, please hesitate to call us for all in Edinburgh, Lothians or Peeblesshire area.